Missed Legends of the Ring 15 live? 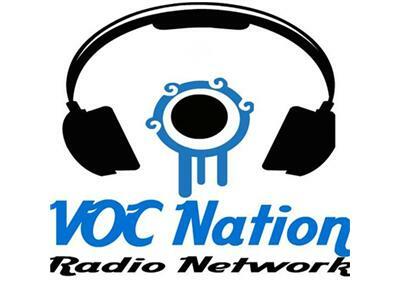 The VOC Nation Radio Network was on location to host the festivities and bring you all of the sounds of the event. Howard Finkel joined The Voice of Choice Bruce Wirt as they hosted a live version of Outthink the Fink Trivia, letting fans have the chance to answer difficult wrestling trivia questions to win DVD's featuring WWE Superstars. Joey Styles hosted a Joey Styles OH MY GOD impersonation contest. The Blue Meanie tells the crowd about the formation of the bWo, and how it was supposed to be a one shot deal, but turned into one of the most successful gimmicks to come out of the original ECW. Hear highlights of the entire event by visiting http://vocnation.com. The VOC Wrestling Nation is the flagship broadcast of the VOC Nation, and runs on WNJC Philadelphia at 5PM ET on Wednesday afternoons, also streaming worldwide at http://vocnation.com.